Between 1880 and 1915, thirteen million Italians left their towns and villages, launching the largest emigration from any country in recorded world history. The newly formed nation of Italy did not let her citizens go without reminding them that wherever they went, they would always be Italians. This same right to Italian citizenship can be passed down through the generations to today with the caveat that no one between you, the descendant and the emigrant ancestor did not denounce his Italian citizenship (hers, if you were born after January 1, 1948. This right to reclaim your Italian citizenship is called right of or through blood (juris sanguinis). 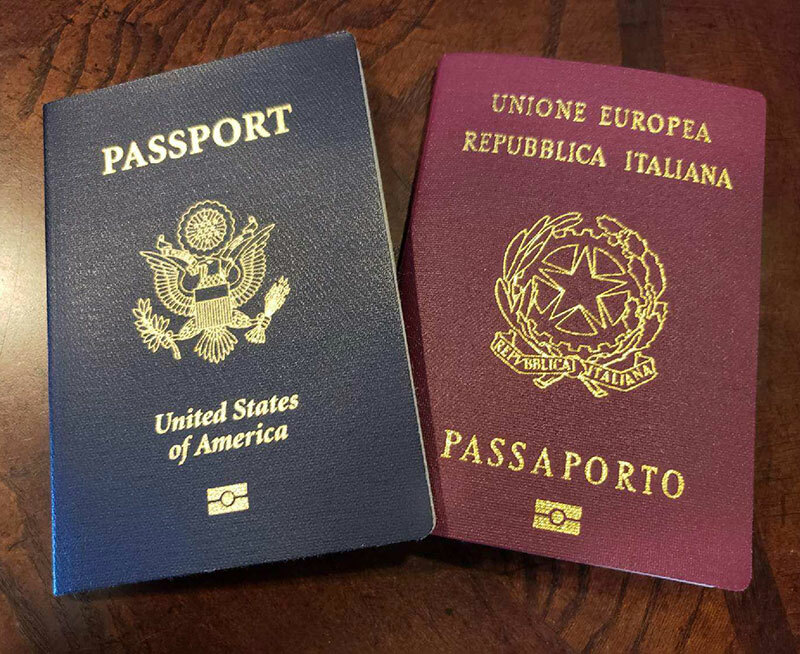 As Italian law now stands the only way to reclaim your Italian citizenship is to do so at the Italian Consulate that has jurisdiction over your place of permanent residency. You can technically request citizenship at your ancestral comune, if you meet the proper residency requirements in that town. Just like illegal immigration in the United States, there are ways to try to circumvent Italian law and residency requirements, but according to our onsite Italian lawyer, there are major risks involved. While it is tempting to try to fast-track, the applicant needs to be aware of tax and fiscal implications, and the necessity of long-term residency in the ancestral village. In any case, the same documentation of births, marriages, divorces and deaths is needed. We have successfully helped dozens of Italian descendants reclaim their heritage and citizenship. Let’s talk about your situation. The first consultation is free of charge, and without obligation.